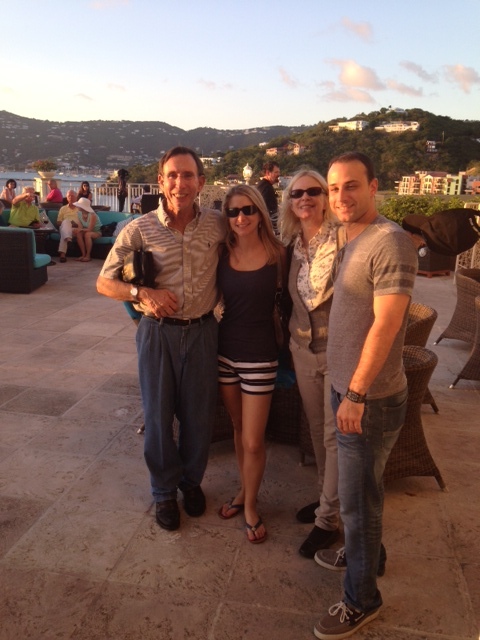 For the first time in 13 years, all four of us as a family went on vacation to the Virgin Islands. We explored St. Thomas, St John and the Virgin Gorda. It was wonderful that our son could join us.